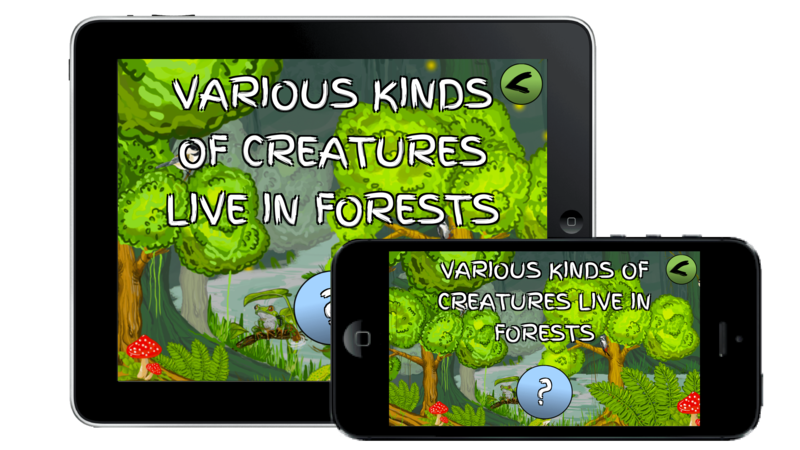 Forest for Children - A fun-filled adventurous mobile application filled with learning activities for preschoolers and kindergarteners. Within the VR Forest, your child will learn about trees & plants, and how they make their food. They will learn about the four seasons, sounds animals make and get a closer look at some of the footprints these animals leave behind. This episode features stunning real life 360° footage from the forest, a virtual reality game of iSPY, and an animation of the basics of photosynthesis. 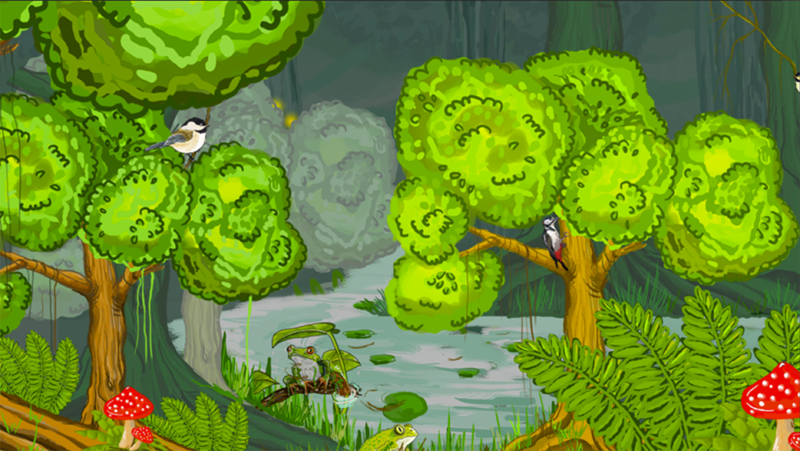 W5GO’s Forests episode is a great way to learn English while having fun exploring the wonders of the Forest. Download today and let us know what episode you would like to see next!